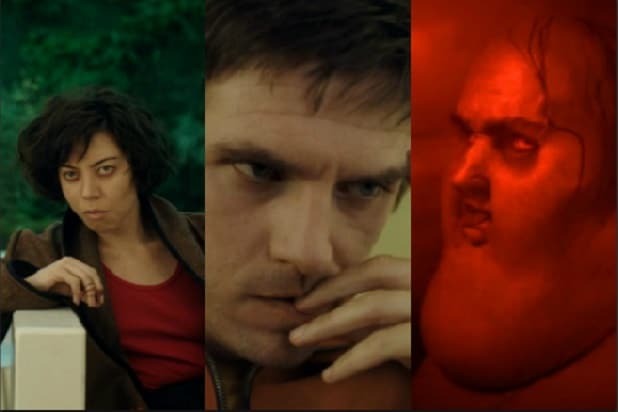 For the entire first season of “Legion,” a key thing was missing from the story: an explanation for the name “Legion.” In the second episode of Season 2, “Chapter 10,” the show might finally be getting closer to the comics and living up to the name. The FX version of “Legion” is an adaptation from Marvel comics, centering on the anti-hero of the same name. The comics version of Legion, real name David Haller, is a powerful mutant — a human with genetic abnormalities that give him superpowers. Legion in the comics has run up against the mutant superheroes the X-Men. David (Dan Stevens) in “Legion” has a lot of the same powers as his comics counterpart. He’s an extremely powerful telepath, with so much psychic ability that he can actually bend reality, teleporting himself across space, reading minds and more. In the show, David doesn’t fully know the extent of his abilities, which means there could more he has yet to explore. The comics version of Legion is more erratic and dangerous. His powers are so great that he doesn’t just read people’s minds, he can actually absorb their psyches. The comics version of David survives a terrorist attack that triggers his mutant powers, and in so doing, he incinerates and absorbs the mind of the terrorist leader into his own. The trauma of the attack, and being psychically linked to so many people as they died, also caused David to develop split personalities, with each of those personalities controlling different aspects of his powers. So in the comics, the name “Legion” refers to the idea that David is actually many people in one body. It’s a reference to the Bible, in which a demon possessing a man is asked its name. “My name is Legion, for we are many,” the demon responds. So far, though, this idea hasn’t popped up in creator Noah Hawley’s TV version of “Legion,” even though it maintains the comics character’s name. On the how, David has shared his mind with another person: the evil mutant Amal Farouk, also known as the Shadow King. In “Chapter 10,” though, we learn that there were actually even more people in David’s mind. Throughout Season 1, David saw the Shadow King manifest as his friend, a drug user named Lenny (Aubrey Plaza). It seemed as though this was just the preferred form of the Shadow King for messing with David — and probably the preferred form of Hawley, since Plaza was universally praised in the role. “Chapter 10” reveals that Lenny isn’t just the Shadow King’s invention, though. She’s a real person, whose physical body has died, and who has been absorbed into the Shadow King’s mind. Lenny is a full, actual human, who hopes that when the Shadow King has what he wants, he can use his considerable reality-bending powers to create a new body for her to inhabit. That sounds an awful lot like the conception of Legion from the Marvel comics. It also suggests that the show is heading in the same direction, and that what we’ve seen on the show so far is the origin story of how David turns into Legion. That would make see, since while David has some similarities to the comics character, he’s still missing some key ingredients, like the “anti-hero” idea. Of course, this is mostly just speculation, and the FX show has deviated significantly from the comics it adapts. But a lot of key elements are maintained — like the idea that David’s father defeated Amal Farouk on the Astral Plane, which is why the Shadow King doesn’t have a body of his own. And the show seems to be hinting that David’s father is the same person he is in the comics: X-Men founder Professor Charles Xavier. The show might not be following the same story as the comics, but it hasn’t wandered too far off-book. 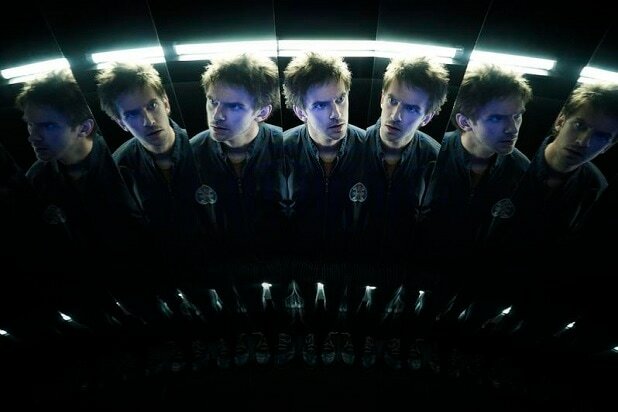 The idea that “Legion” Season 2 is David’s lengthy origin story raises an interesting question: What will happen to David if and when he does become Legion?